We love these Two-in-One stuffed pillows. 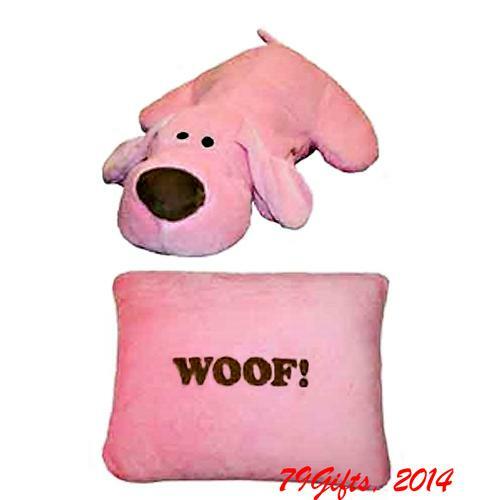 Woof changes to a fluffy pink dog - just unzip the zipper and turn the pillow inside out. They are made of soft plush and are so easy to convert. 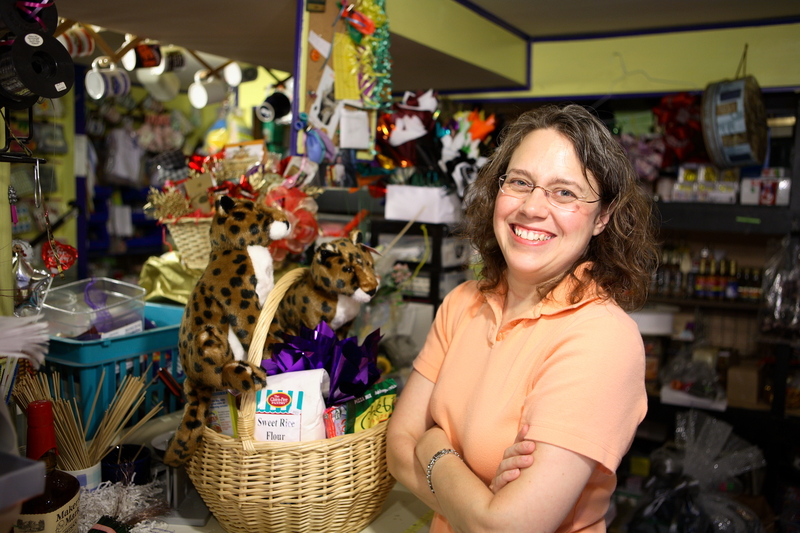 Each pillow measures approximately 13" X 14".